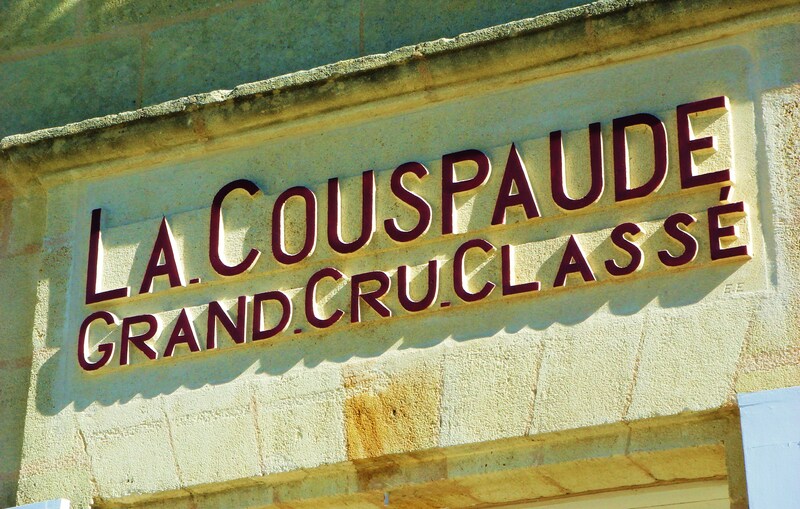 Vineyard/Terroir: Château La Couspaude has a 7 hectare walled vineyard on clay-limestone soils planted with 75% Merlot, 20% Cabernet Franc and 5% Cabernet Sauvignon. Estate classified a Grand Cru. Winemaking/Elevage: Aged in barrel, 100% new each year.